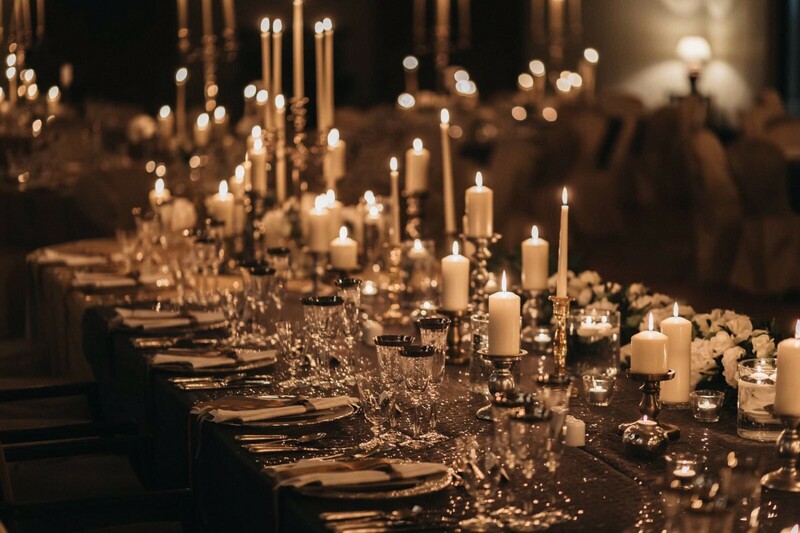 Our aim to give you that extra something special you are looking for your wedding, delectable ingredients that make your day perfect from beginning to end. 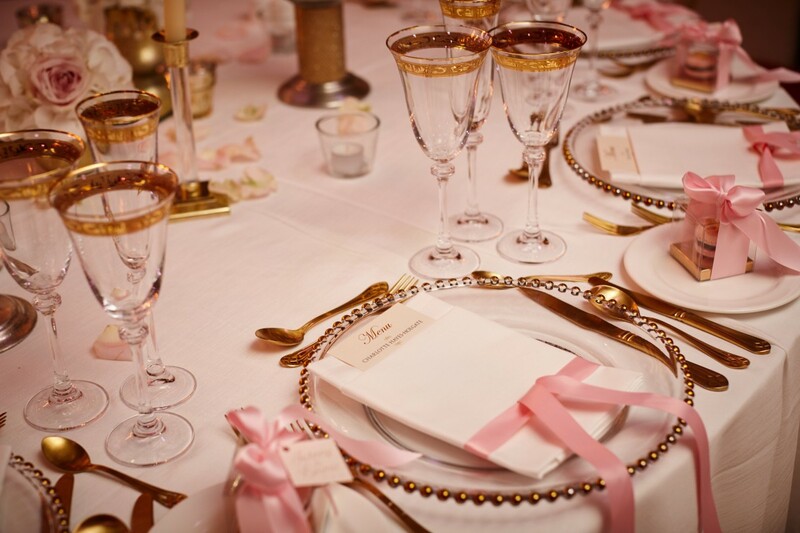 Brides find it difficult to source all the wedding extras to finish off the final details for their wedding. Usually they have worn down many pairs of heels tracing down the latest trends and now this can be all done under one roof.... It's a dream! 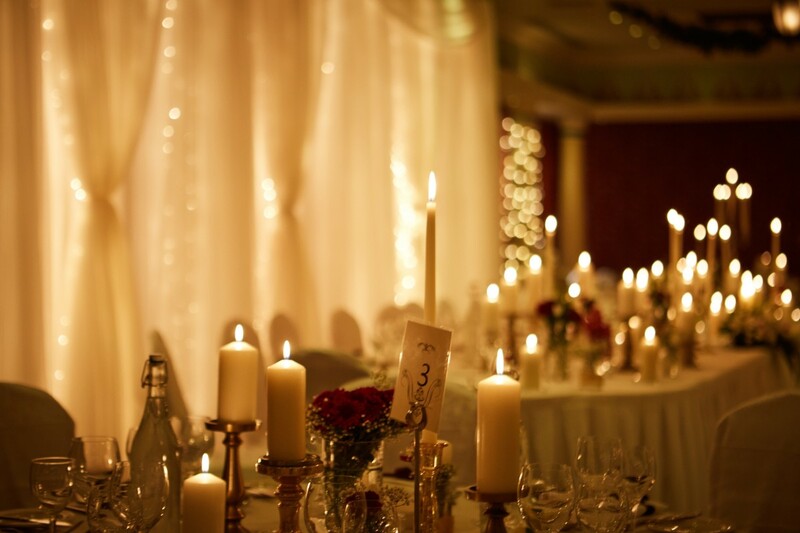 Perfect Details has it all from hiring Chair covers and Chocolate fountains to Fairy lights to Personalised favours to Complete Room and/or Church Decoration. 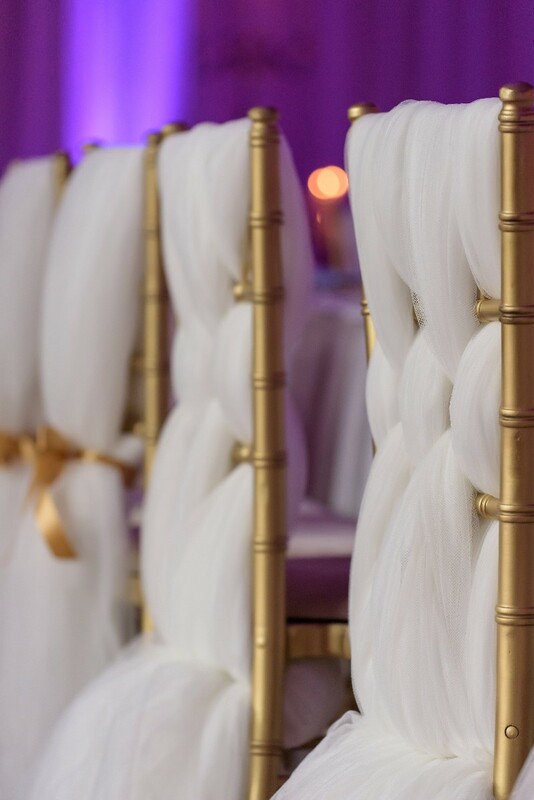 What makes our service unique is that we listen to the bride and make every wedding personal and enjoy working towards the desired end result. We invite you to take a look at our web site www.perfect-details.com and browse through what we have to offer. If what you are looking for is not on the site please let us know and we would be delighted to source it for you wherever possible. The best part of this experience is that when you make an appointment and come to visit our showrooms, you will get to see first hand what we have to offer and get it all done in one trip. We reduce prices for the more you order so we tailor make personal packages for you. 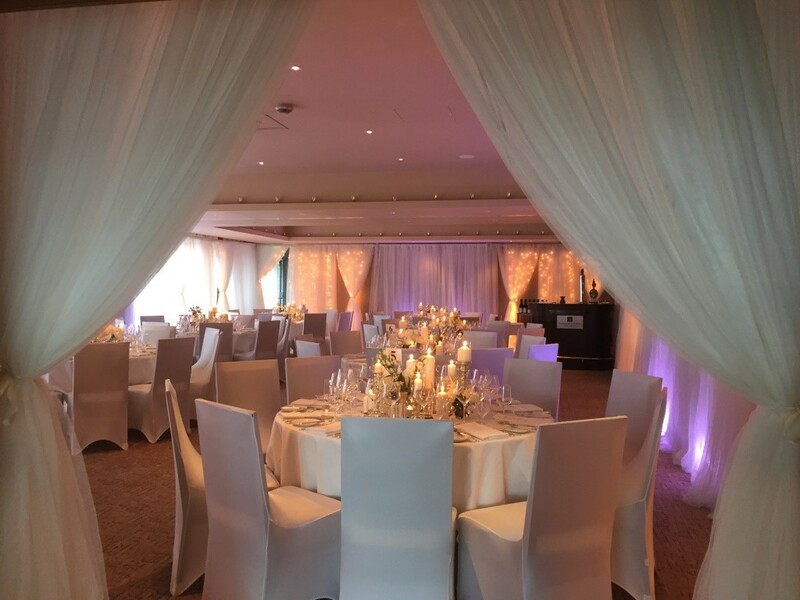 Perfect Details did an amazing job transforming the Falls Hotel into a beautiful wedding reception venue. 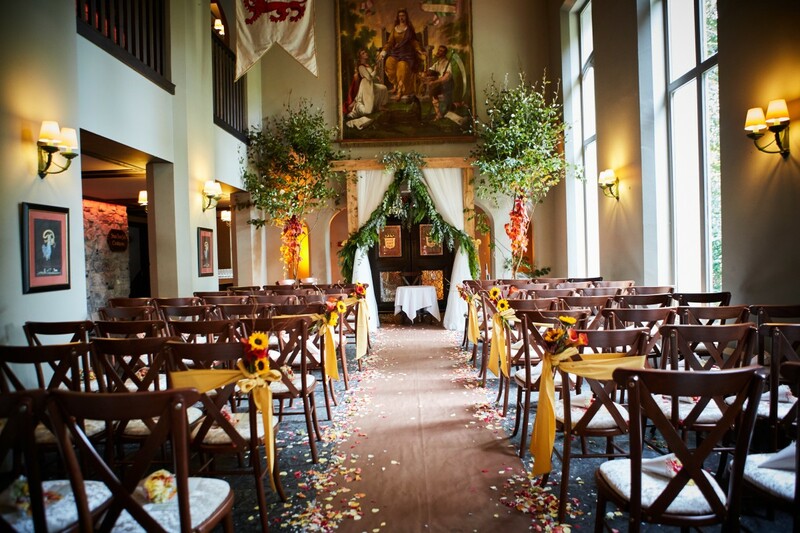 They went above and beyond my expectations and transformed the hall into a beautiful scene right out of a fairytale. Thank you for making my wedding dreams come true!!! I can't express how you made my wedding so perfect. Kate Deegan and her team are amazing, punctual and very professional. 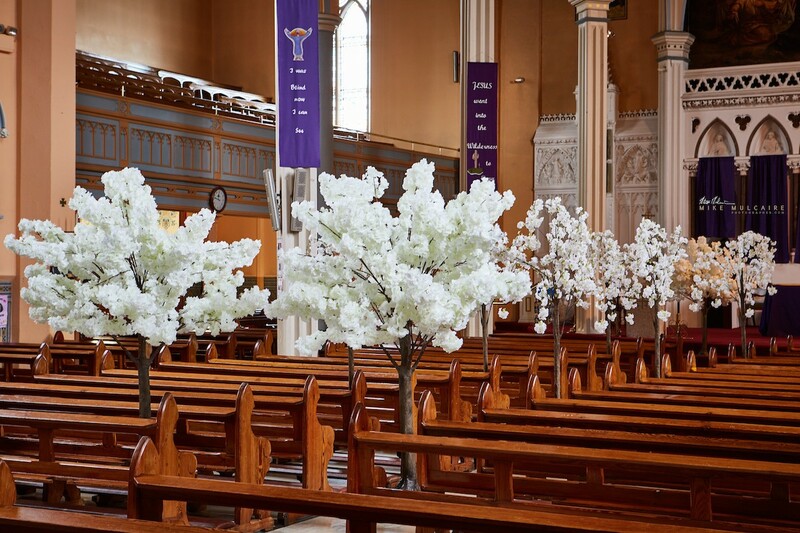 My husband and I are from the States and neither of us had been to Ireland prior to our wedding day, so having an amazing planner/decorator to help us along the way was extremely important. Luckily we came across Kate via a Google search and it ended up being the best decision we made for our wedding. I sent Kate a few photos of things I liked décor-wise and what I wanted my day to feel like. 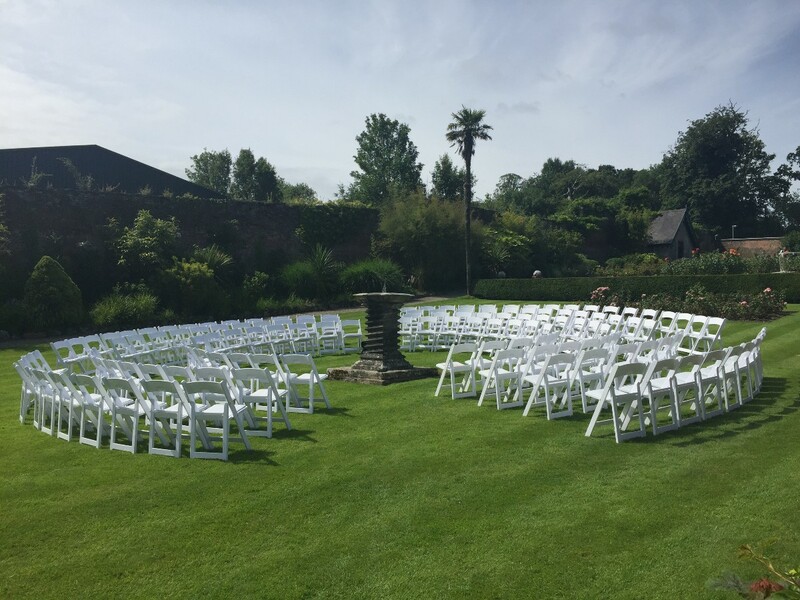 Kate provided recommendations (for everything from venues, hair/makeup, photo locations etc. 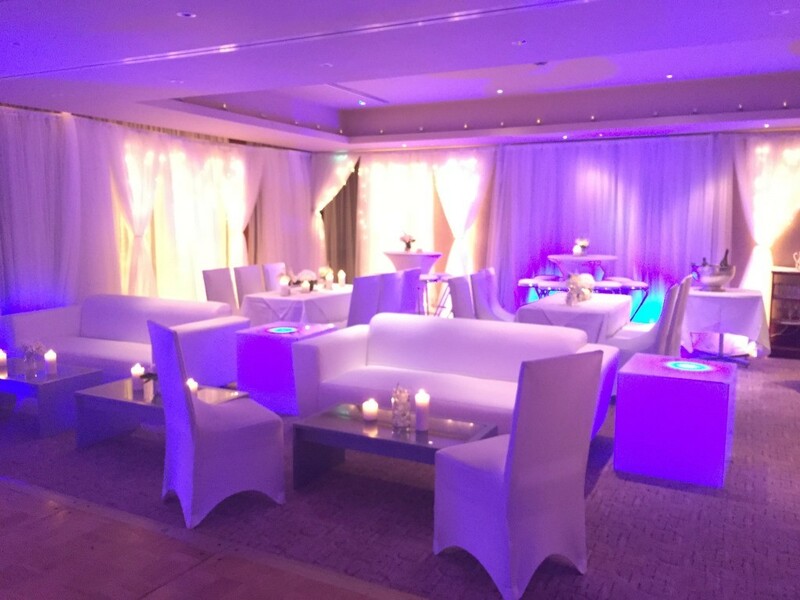 ), booked all of our venues/services, provided timelines, set up, decorated and did teardown at the venue all with a smile. You can tell she really loves what she does. Kate made my dream wedding a reality! We are so thankful to Kate for her expertise, kindness, and attention to detail that allowed us to truly enjoy our wedding day to the fullest! Kate was just wonderful to work with for our day. 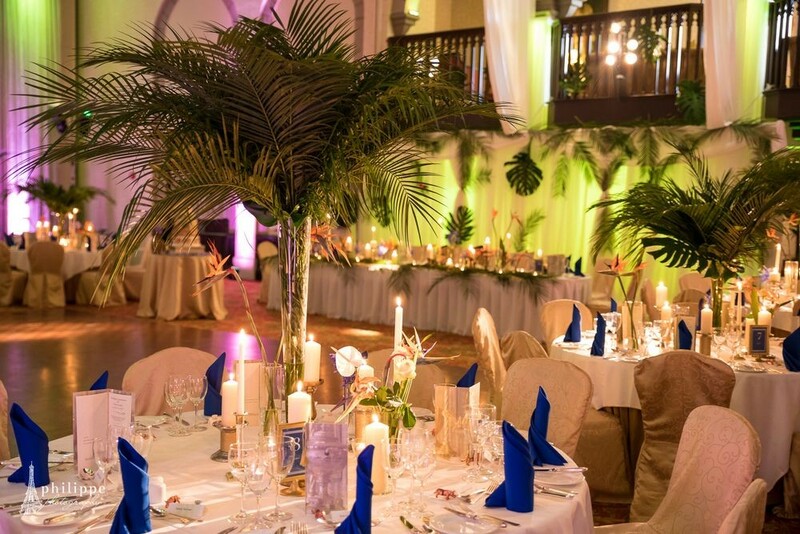 We wanted simple, elegant wedding décor and she provided just that in both the church and our hotel... and more!! She is never more than an email or phonecall away. We would highly recommend Kate and her team!!! Kate is amazing! She did on the day coordination as well as room decor -- and it was even more beautiful than I imagined. I highly recommend her! Kate was a dream to work with! She listened to our vision and then worked to create the most magical day. I was extremely impressed with her professionalism and her ability to work with and coordinate with our many different vendors. Thanks to Kate and her team for all of their advice and hard work! Loved working with you both too - and your Mum and especially your Dad! 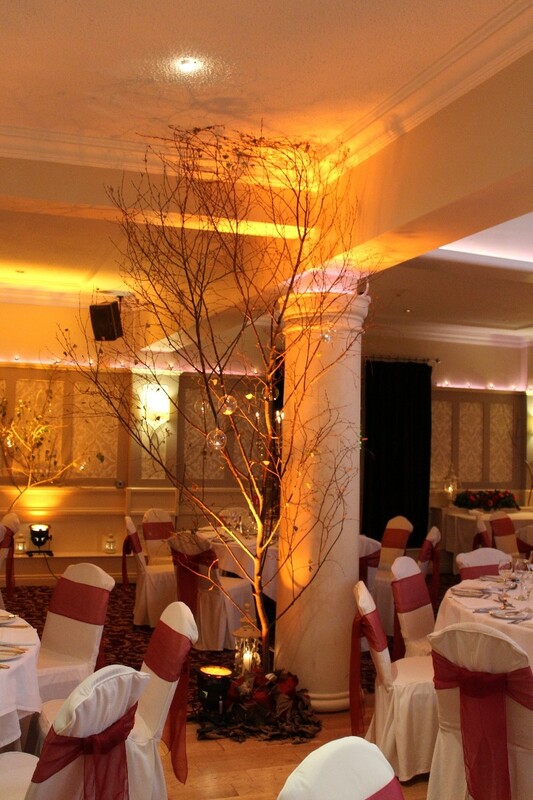 Kate and her team dressed our reception room. We were delighted with how it looked. Beautiful work. If I could give 6 stars I would! Kate was just amazing from start to finish. Nothing was too much hassle. She has a very creative way of putting the whole wedding theme together based on what ideas I had. 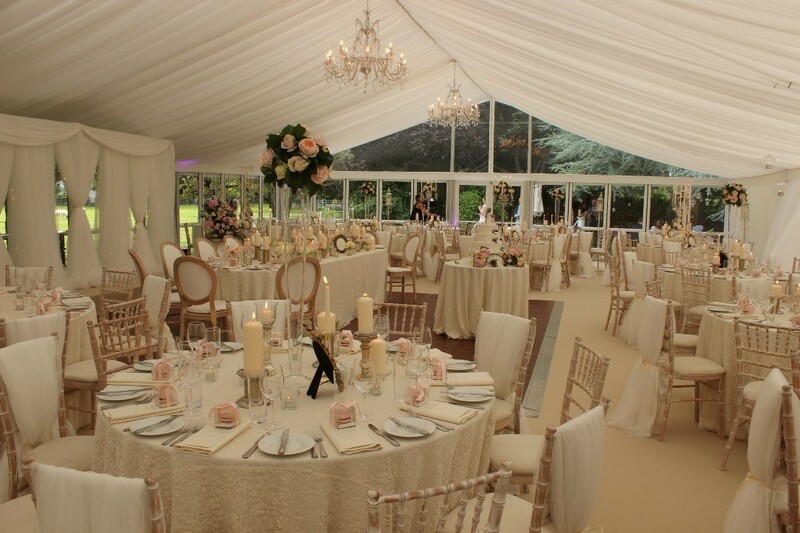 It was lovely to relax the day before knowing Kate had everything under control and I have to say, when I saw the room decked out the day of the wedding I was overwhelmed. Every little detail was perfect and it was just beautiful. I would have no hesitation recommending Kate, for me it meant a stress free build up to the wedding so completely worth it. Thanks Kate. Ahh Michelle 6 stars you are funny - all stars is what you were thinking with your love for the GAA! 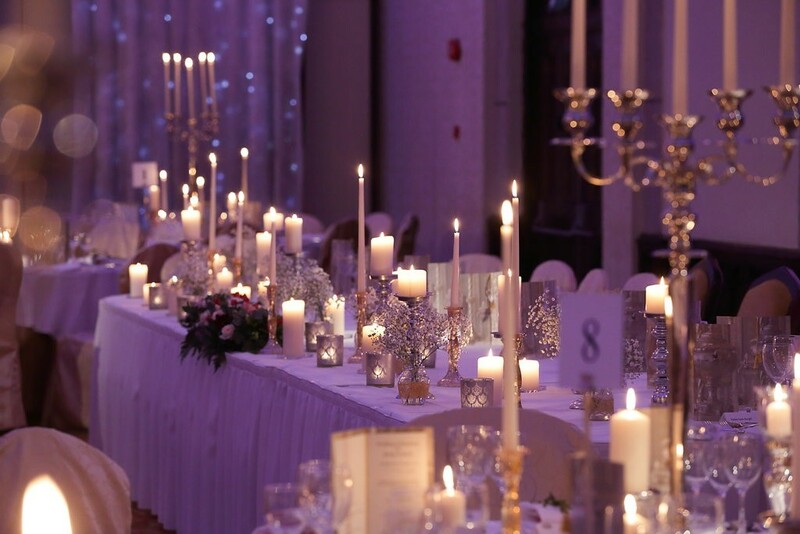 We had exclusive use of Dromoland Castle on the day and Kate transformed it in to the winter wonderland wedding venue I had always dreamed of. Hello to all the brides and grooms that are reading this review. It can be really daunting and overwhelming trying to decide which supplier to choose. You can spend hours and hours searching for the perfect one and after a certain point it can all start to feel a bit like wallpaper. We were very lucky; we came across Kate early on in our research. The moment I made contact with her, I knew we'd struck gold! Kate is incredible at what she does and so passionate about her work. 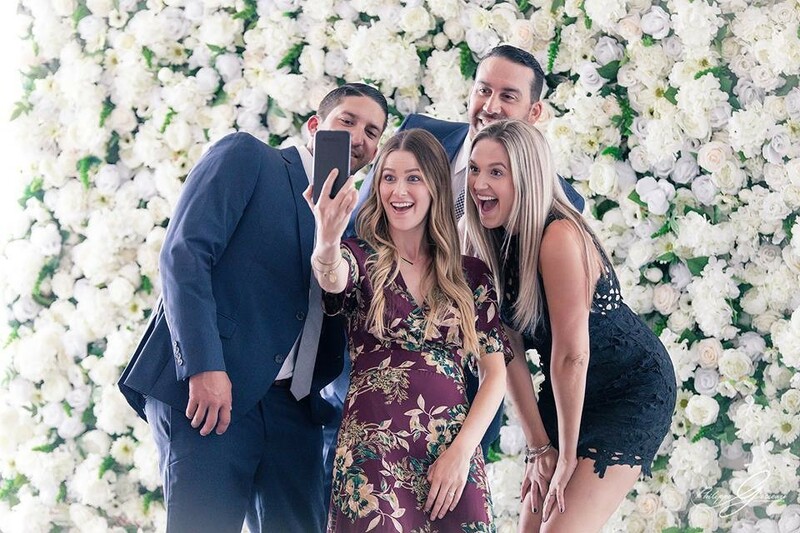 I secretly think she treats every wedding as if it were her own - no lie! She brings a whole new meaning to exceeding expectations and I can guarantee you she will not disappoint. Not only is she a true professional, she is such a beautiful person. So genuine and real. You are not just another income for her; you are the reason she gets out of bed every day to do a job she really loves – this is so visible and so refreshing. It’s such an exciting time in your lives, and Kate joins you on that journey in such an authentic way. One important note which I think is a real concern for all brides and grooms which I’d like to clear up. Price. 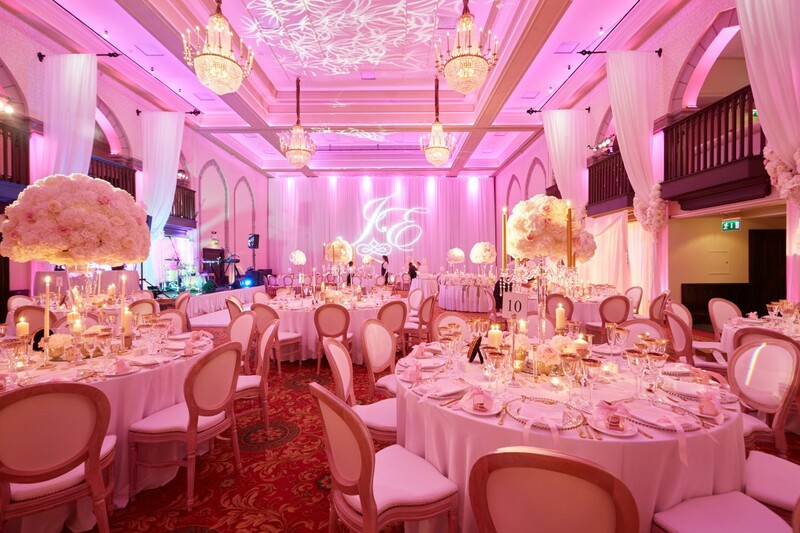 Price is always a major factor in any decision when it comes to weddings. Kate has some wonderful ideas and you may think ‘Oh, I could do that myself without paying a supplier’…but believe me you can't. Kate's fees for the amount of work involved is extremely well priced and because she's been in the business so long she has fantastic suppliers who give her rates you'll find hard to beat anywhere else. My parting words to you would be to get in touch with her and let your intuition decide. Everything can be scaled to whatever it is you want, and if you want to save yourself hours of time and stress I can't recommend Kate enough. She'll bring your wedding to the next level and you will not regret a penny spent. P.S. 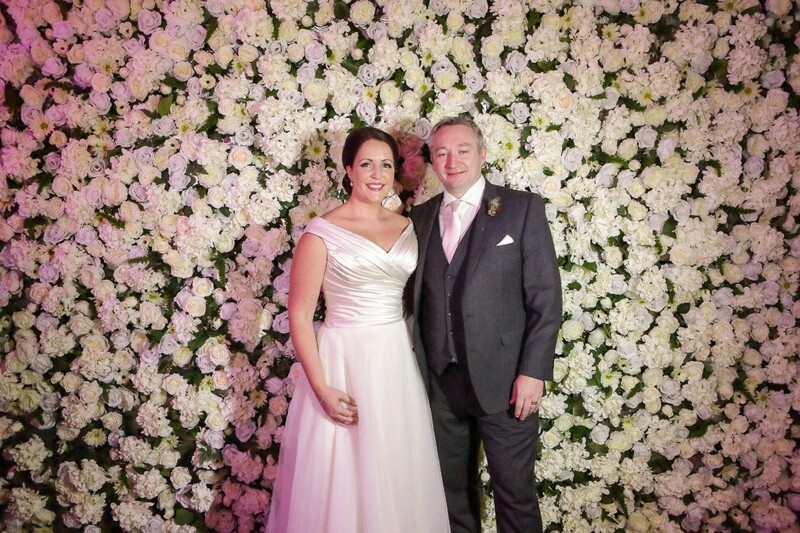 My husband and I live in Sydney and organised our Irish wedding from here – no easy feat some may argue, but thanks to Kate we can say it really was a breeze! 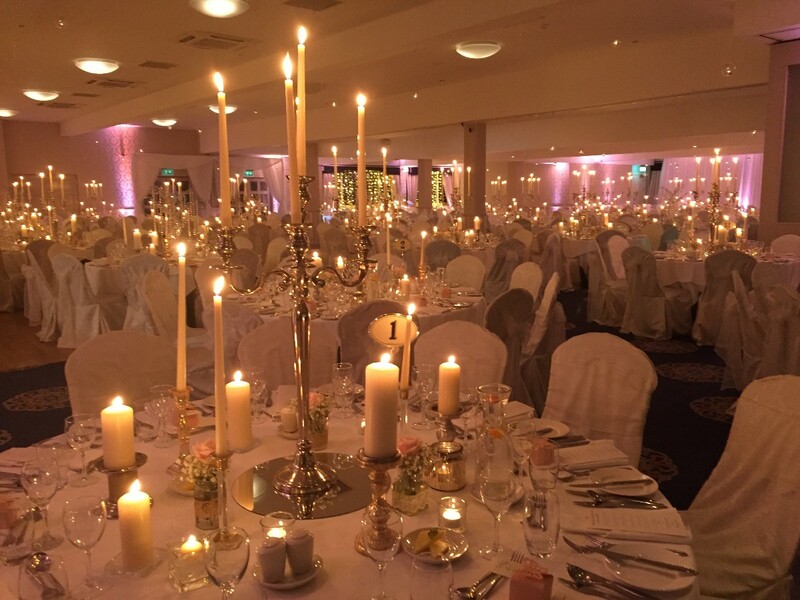 If you are reading this from overseas and are planning an Irish wedding, get in touch with Kate; it will be the best decision you ever make. Working with Kate was an absolute dream come true. 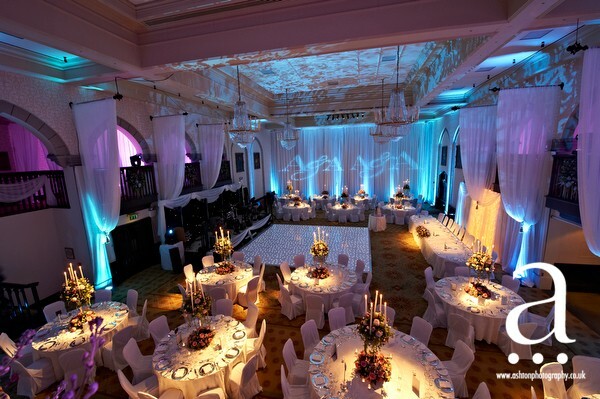 Our ballroom was the most beautiful enchanting piece of our whole day. Everything she did or recommended was top notch and I can't believe how breathtaking everything was. 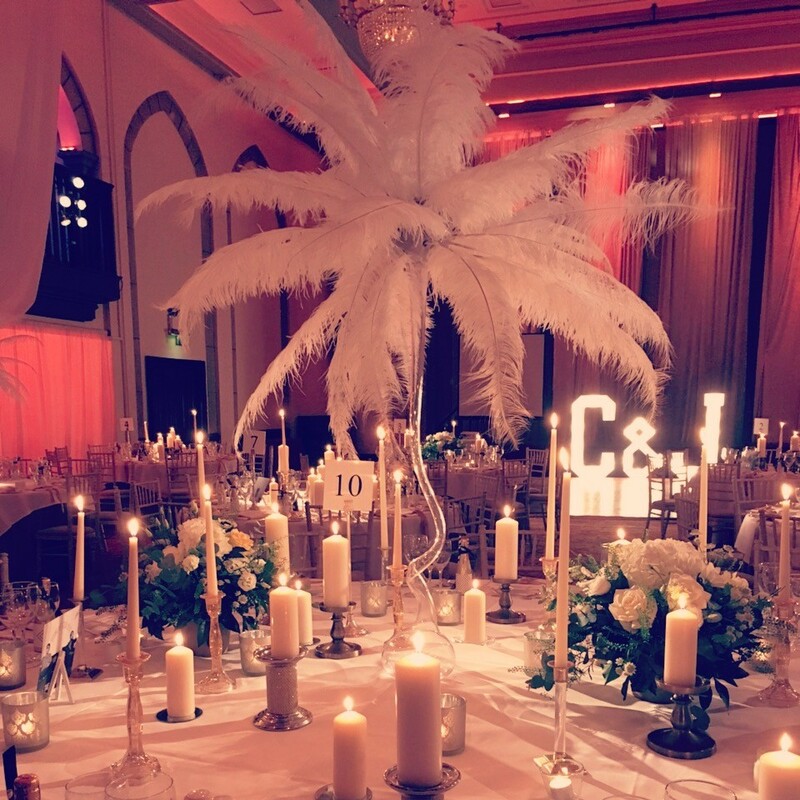 We had the most beautiful centerpieces along with mesmerizing candles and we placed a special order with a flag maker provided by Kate to have our family crest names made and hung within the main entrance of the hall and ballroom. 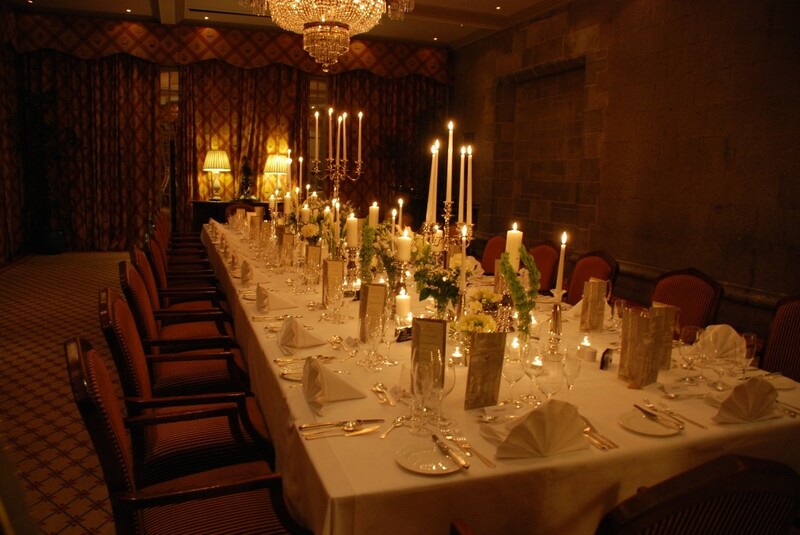 Everyone commented on how amazing and what a personal touch it added to the overall experience. Our dance floor was like something I've never seen before. A beautiful white LED light up floor. It was the perfect touch to compliment all the little to big details within the room. 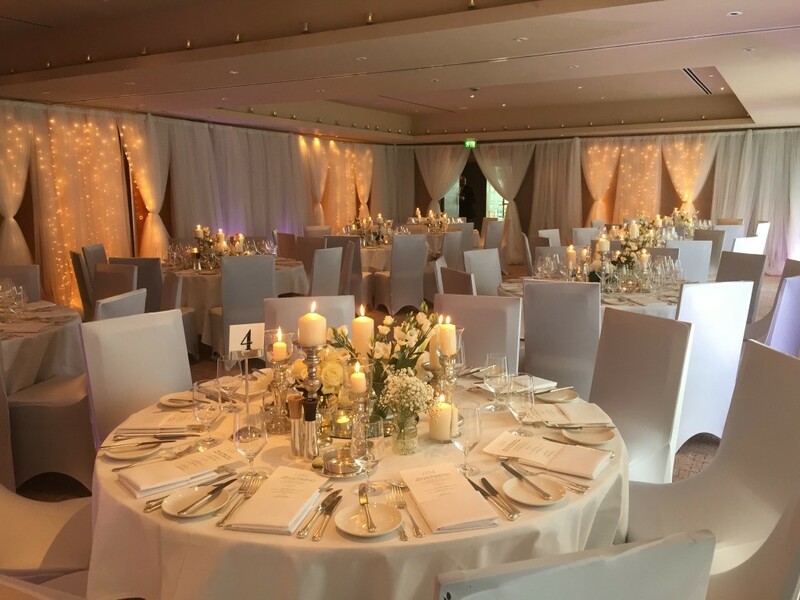 It was truly the most beautiful reception/wedding and it couldn't have had happened without our amazing wedding planner Kate from Perfect-Details. We live in Boston so we had to communicate through email to design our wedding plan. We would email Pinterest photos of things we liked and Kate took those design ideas/ budget constraints and put together a wedding style that was beautiful. 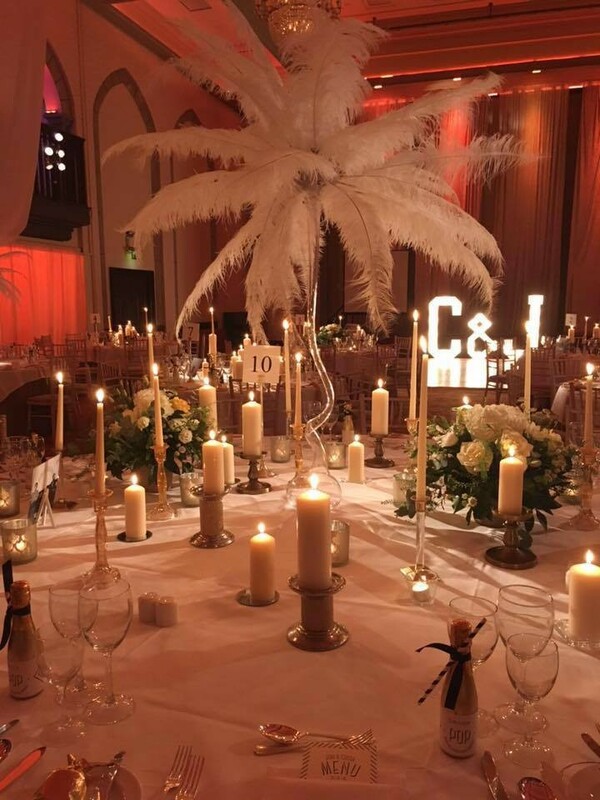 Everyone is still talking about our wedding, how amazing everything looked. Thanks to Kate! Given we lived countries apart, we had to communicate through email to design my wedding style. I would email Pinterest photos of things I liked and Kate took those details and designed something even better! It was the simple yet elegant look I was going for! She has a real talent for design. Three words...KATE.IS.AMAZING! I can't think of enough ways to say thank you to Kate for putting together such a fabulous day for myself and my husband. I really felt so lucky when I found Kate, it felt like I had found a best friend who wanted to do everything they could to make sure I was the happiest bride in the world (and the most relaxed!). 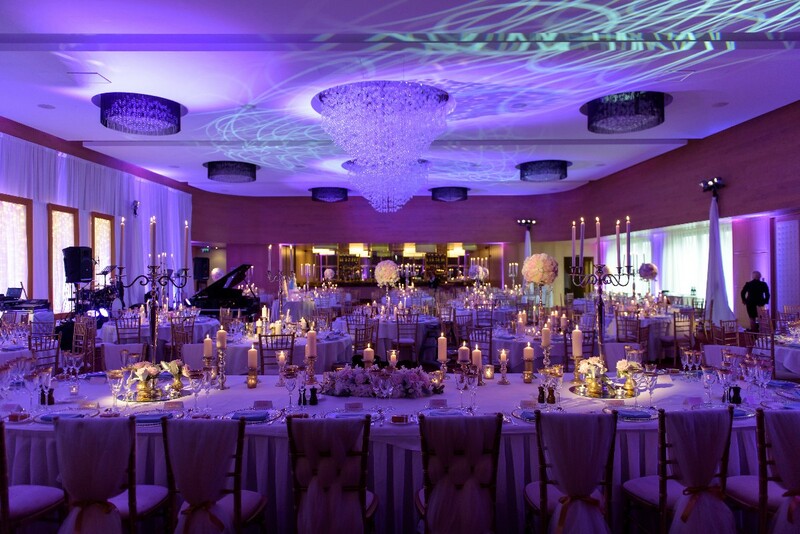 I never had to worry about the wedding, Kate had amazing supplier recommendations and unbelievably creative ideas. 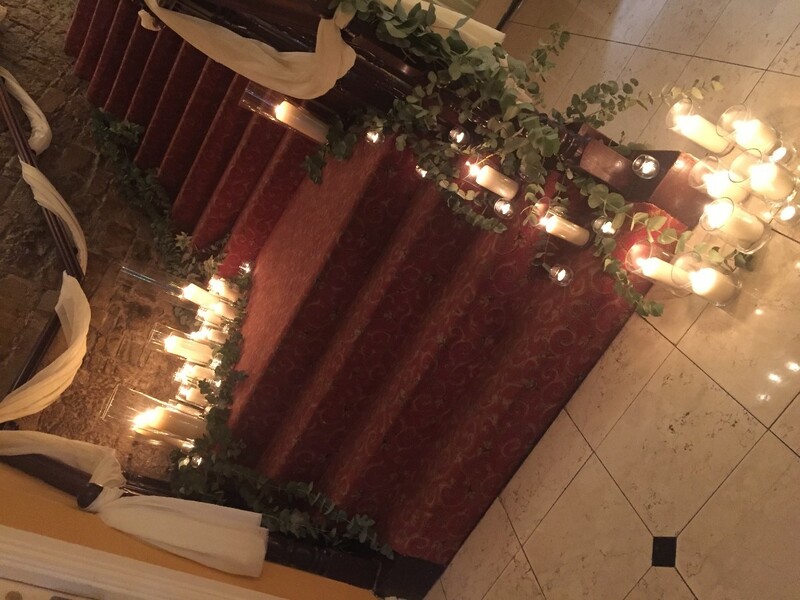 From the church aisle, to driving up to the castle and walking through the doors into the dining room, myself, my husband and my guests were completely blown away at the attention to detail. 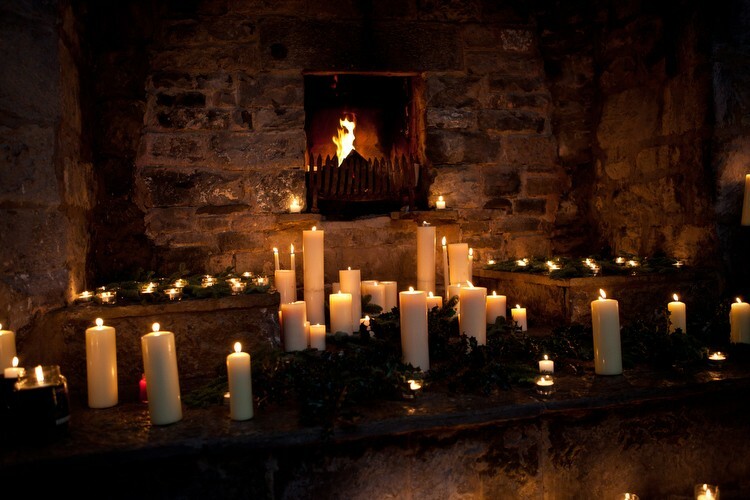 My venue was Luttrelstown Castle, the grounds, the reception room and the history all made me fall in love but it wasn't until I saw how Kate transformed it into a Christmas fairytale that I truly felt like the luckiest bride in the world. I will never be able to thank Kate enough for what she did, and I know my family can't wait for the next big event so we can work with Kate again. She will go out of her way to source everything and anything you dream of, she works super hard and you can tell she absolutely loves doing it and is so passionate about her work. Kate, I don't think I'll ever be able to put into words how special our day was and it is 1000% down to you. I'm jealous of the all the brides that will get to work with Kate, I would do it all again if I could! I cannot recommend Kate and her fantastic team highly enough. 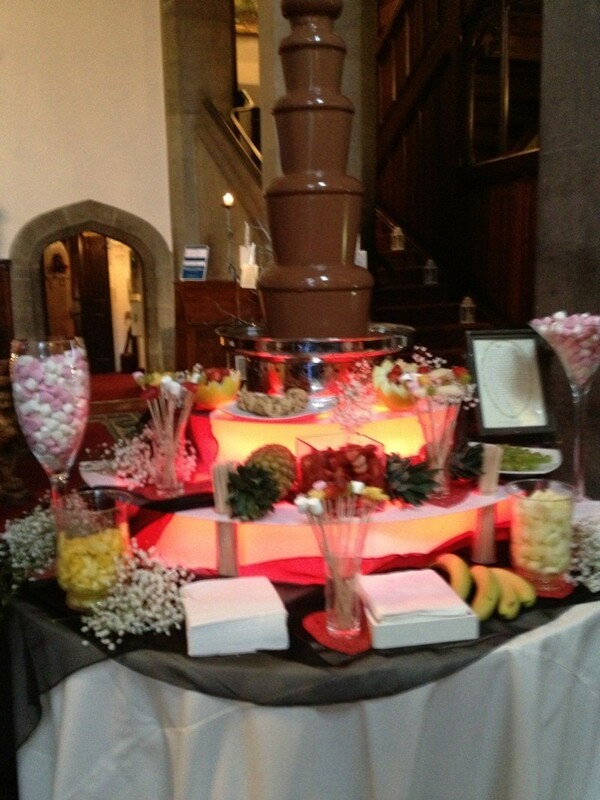 They were a pleasure to deal with, they made everything so easy and the results blew us and our guests away on the day!! Never in our wildest dreams could we have imagined anything more romantic and perfect. They made it so magical even down to the tiniest details. Just to top it off, Kate is one of the nicest people I've met and such a pleasure to work with. We still call her our fairy Godmother!! We were so happy that we came across Kate. From the first moment I spoke to her , I knew we were onto a winner. Her professionalism and expertise exceeded our expectations . 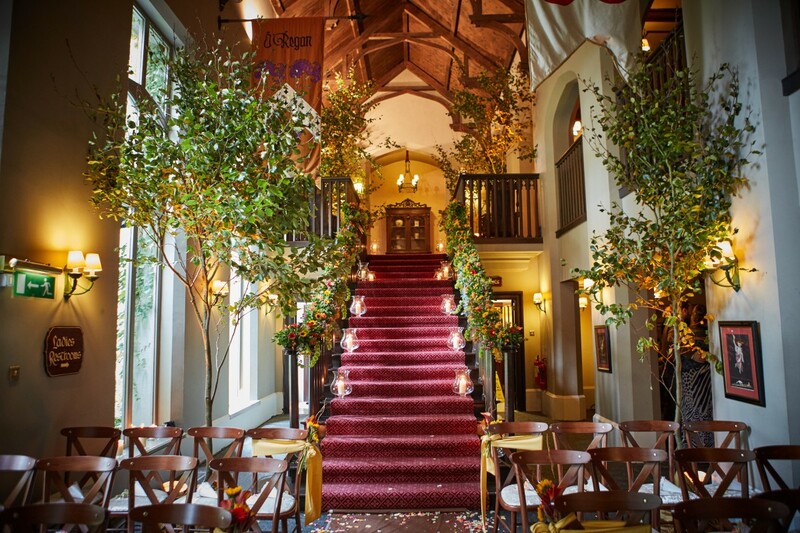 Kate's attention to detail on decorating the church and our venue was just fabulous. Kate's amazing creative perspective shins through in the most unexpected yet fantastical ways. 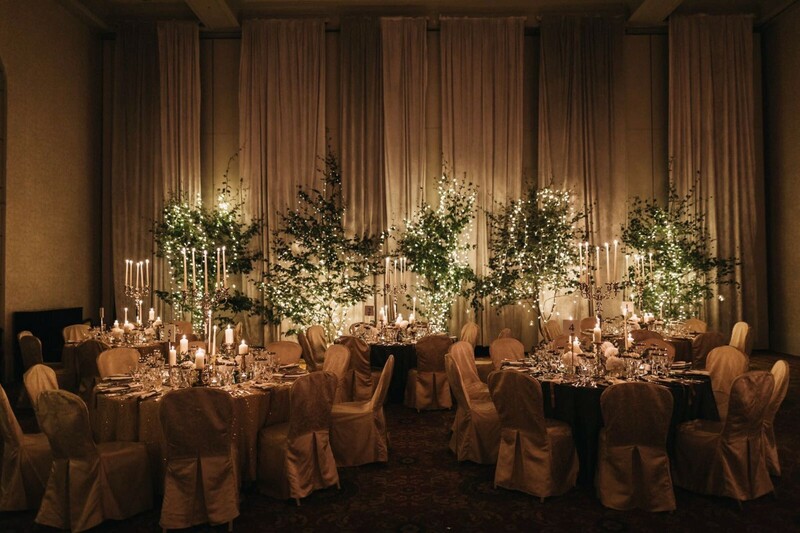 Kate created an incredible , warm atmospheric and cosy winter wedding that was truly unforgettable. 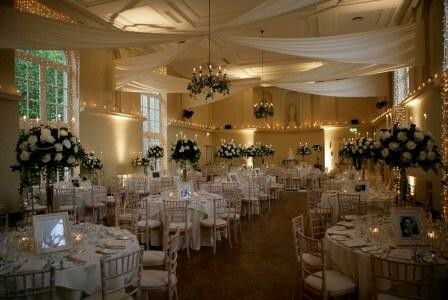 We used Kate for our wedding on December 12th for the church and venue Carrygerry House). It was one the best decisions we made. 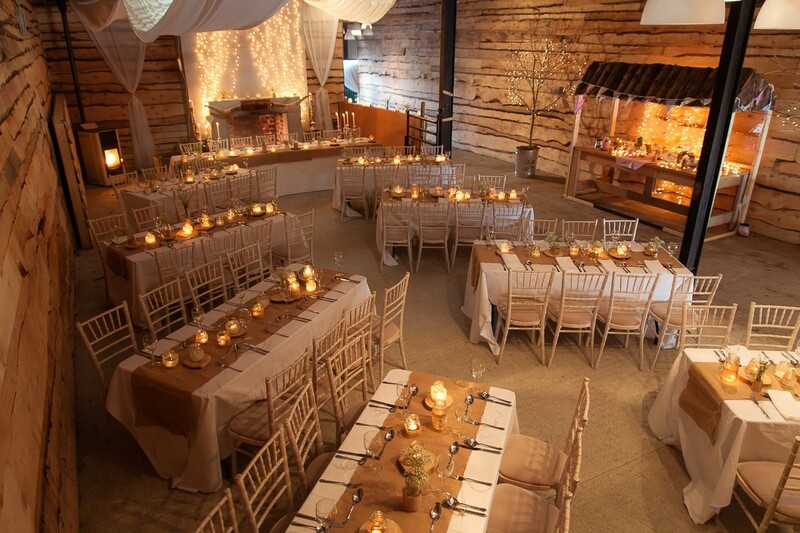 She transformed the reception area for the meal from a simple barn/stable to a winter wonderland. 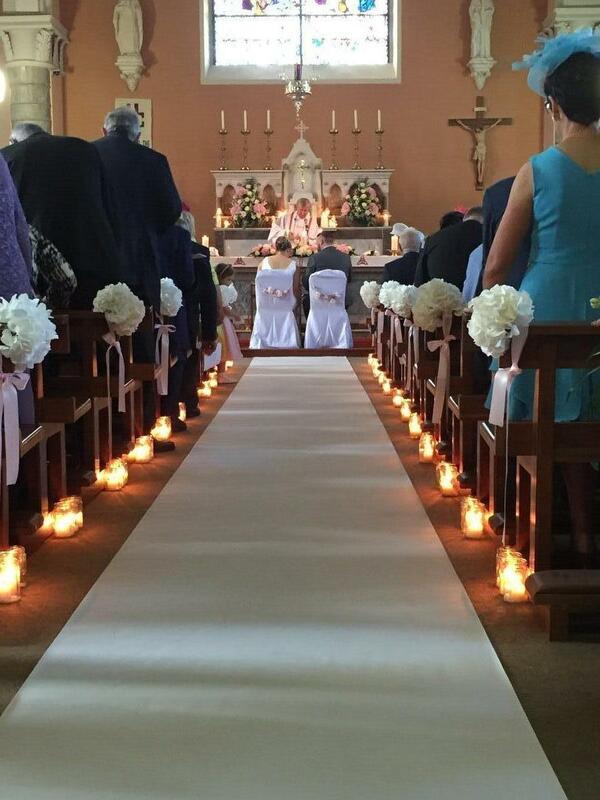 Everything was seamless and was organised between the church and venue. My groom and I were left to enjoy the run up to wedding and the day itself with no problems. All the little detials Kate did were noticed and praised highly by our guests. Thanks again Kate. 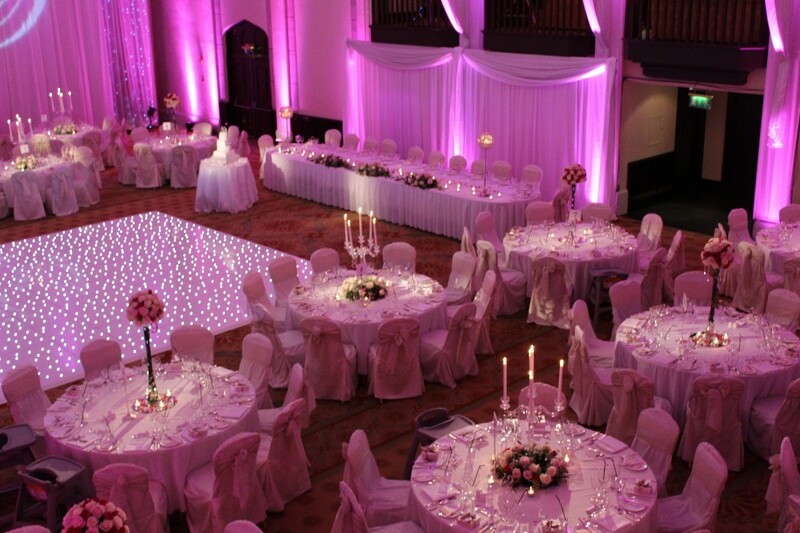 I used kate for my wedding and thought that the level of service and the quality of the product was excellent. we got so many comments on how the room looked. I was delighted. 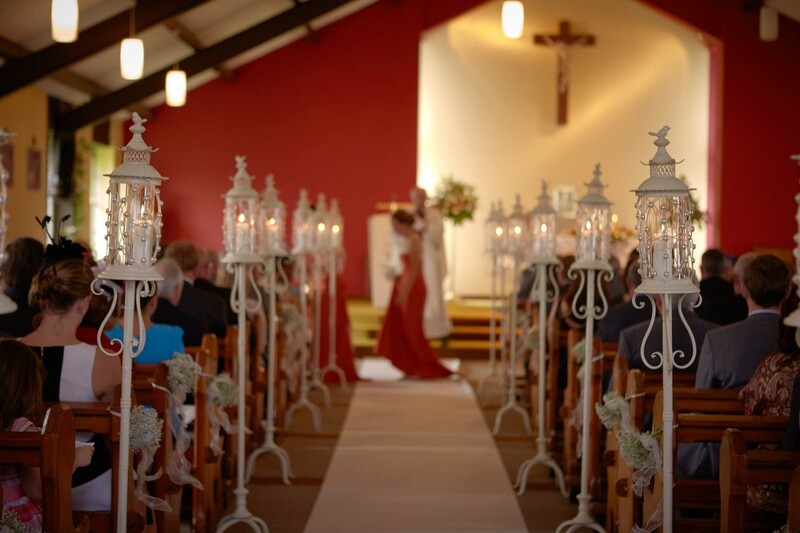 Working with kate was so easy everything wa arranged over email and went without a hitch. I walked into my beautiful room and was amazed at how it was transformed into exactly what i had wanted. A huge thank you to kate and all the team.